2) it will be nice to just be able to roadtrip down, then have a place to crash and eat and chill out at and sleepover then do the car show the next morning. If a BoostAndBoobs.com House Party goes down, who’s coming over? 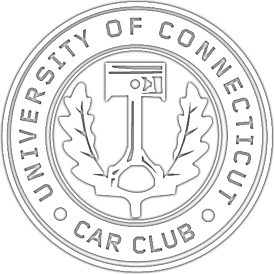 Link to the UConn Car Club with info: HERE.